One of the more overlooked components of a home is attic ventilation, which is usually connected in some form or fashion with the roof. Often, the ventilation requires a lower vent, the intake, which is usually in the soffit, and a vent that is higher on the roof. Two of the more common roof vent systems are continuous ridge vents, or simply ridge vents, and box vents. This blog defines the ridge vent system, describes how it functions, as well as recommends when to choose it over other systems. Ridge vents are installed at the roof’s peak or peaks, or ridges, that are above open attic space. While previously aluminum or a light plastic were used to construct ridge vents, a thicker more durable plastic tends to be commonly installed. Over the vent, cap shingles are nailed for an aesthetically pleasing effect. In fact, one of the desirable aspects of the ridge vent is the fact that they are essentially invisible to onlookers. Ridge vents are incredibly efficient, cooling attics and homes while taking up less space than other systems. With vents in the soffits below the eaves of the roof, which allow cooler air to enter the attic, the ridge vents allow the warmer air to escape. A vacuum, in essence, is created wherein the air is pulled upwards and easily allowed to leave the attic. 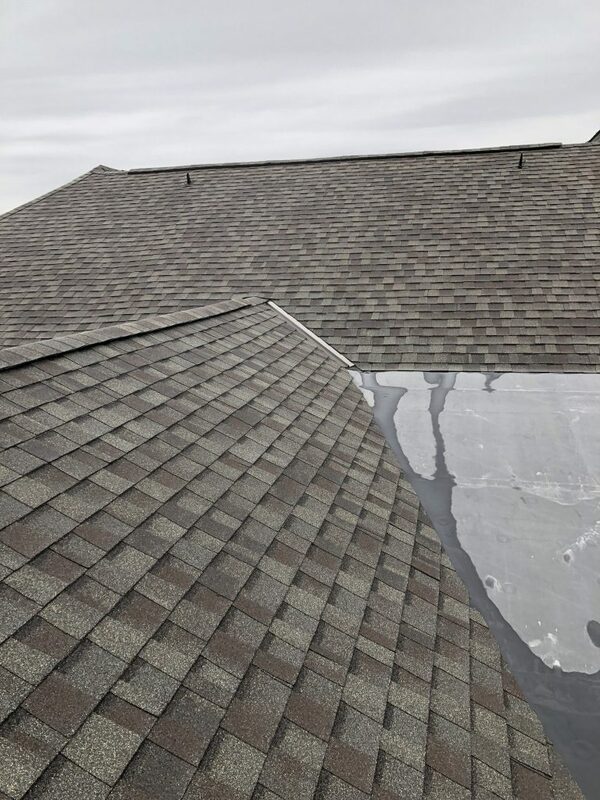 Ridge vents can be installed on nearly any shingled roof with attics, and they are especially useful for roofs with higher pitches. 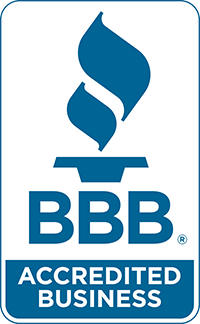 They may be slightly costlier than other vent systems, but they work much better. 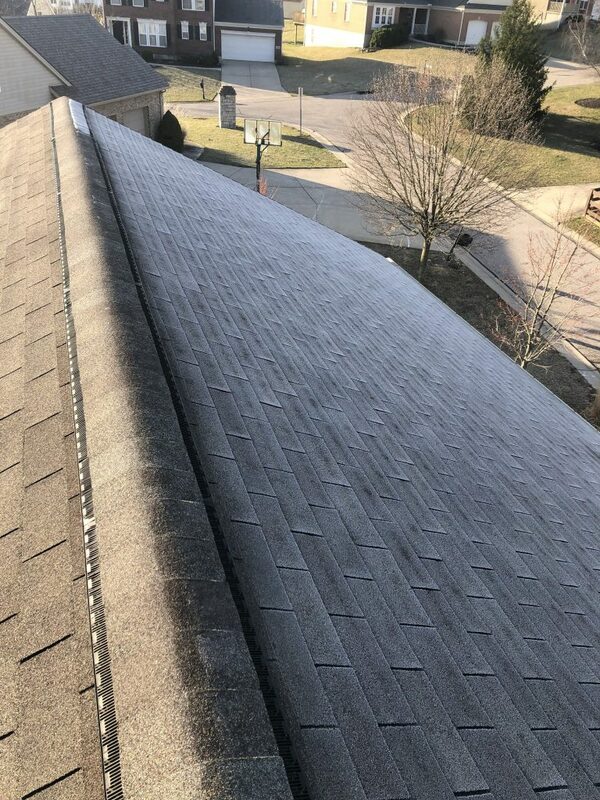 For example, while many roofing manufacturers require one square foot of ventilation for every 150 square feet of attic space when using most vent systems, that number increases to one square foot for every 300 square feet of attic space when using a ridge vent.